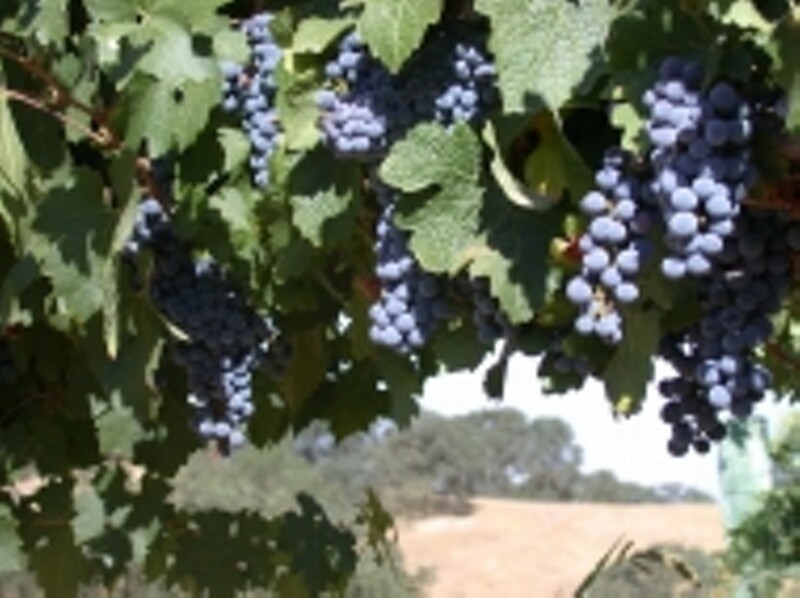 Nestled on 60 rolling acres, just 3.5 miles east of Highway 101 along Highway 46 East, Eberle Winery remains one of the longest privately owned wineries in Paso Robles. Most wines produced are 100% Varietal; offering proof that Gary™s mottos is, the wine in the bottle should taste like the grape on the vine. Eberle wines are all hand-harvested and aged in 16,000 square feet of underground caves located below the winery. Eberle built the caves in 1994 and was the first winemaker in Paso Robles to go underground in search of the perfect climate to age premium wines. 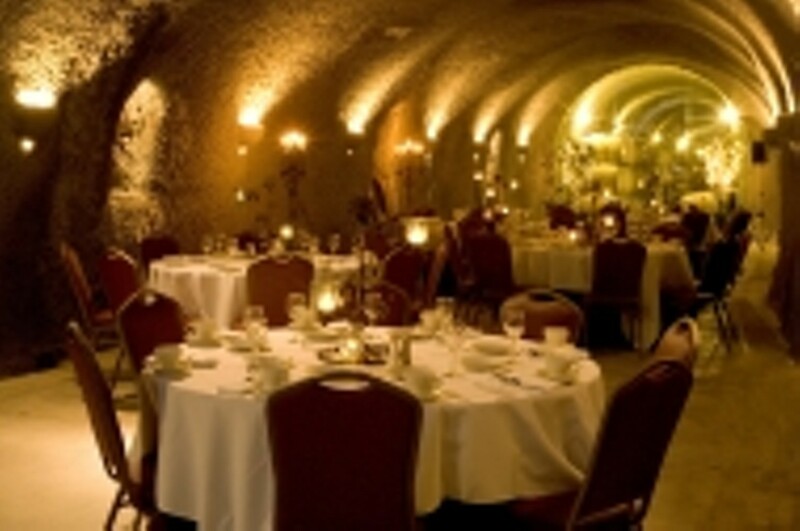 The wine caves and 80-seat Wild Boar room also provide an elegant facility for private events. The Wine Spectator calls Eberle™s VIP wine tour One of the best on the Central Coast. All tastings and tours are complimentary. Eberle Winery is open 7 days a week, from 10am-6pm. 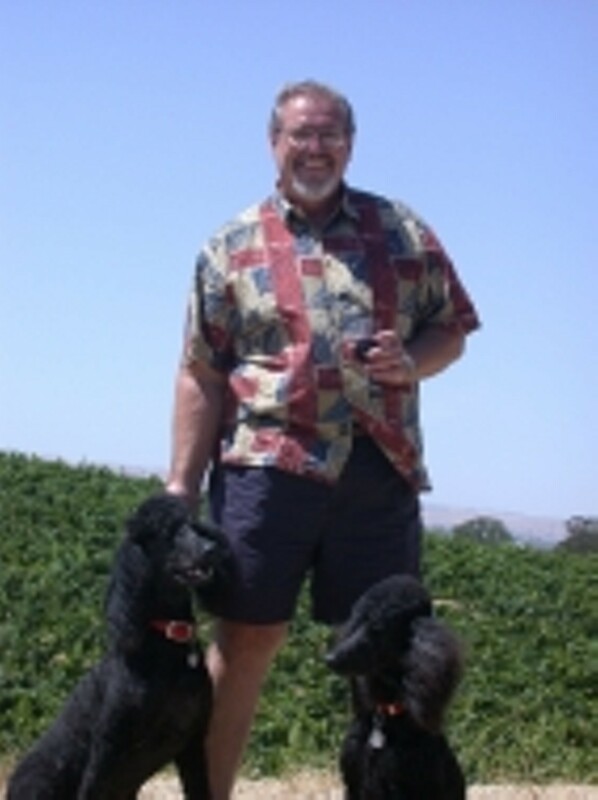 Eberle Winery is proud to be ranked a top-10 gold medal award winning winery in the U.S.A. Features: Beer and wine, Kids Welcome, Wheelchair Acc., Pvt. Room Avail.